Yes. Often, due to poor lifestyle habits like smoking & drinking, or several physical factors like obesity, women fail to conceive a child or suffer from incidences like miscarriages, where the mother’s body becomes unable to nourish the fetus. What are the early symptoms of infertility? A majority of men and women fail to detect any symptoms of infertility since there are hardly any. The only way many couples discover about this condition is when they try to conceive and fail. Hence, it is highly advisable for every couple to run for a series of simple tests that can help diagnose infertility at an early stage. Does Infertility affect women only? No. It is a condition that affects the males too, where factors like sperm health, motility, mobility, color and compositions play a big part in determining the fertility of a male. The conditions can often be genetic or hereditary, but can be comprehensively treated with the help of experts. Can my regular gynecologist treat my infertility? No. 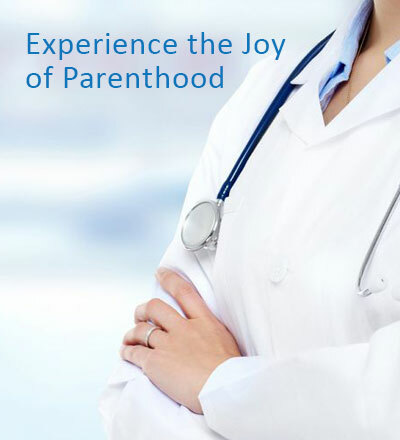 Gynecologists do not perform highly advanced treatments like In-Vitro Fertilization & Artificial Insemination. These procedures involve cell-level treatments, where singular male and female reproductive cells are fertilized and cultured in exclusive fertility labs & preserved in sub-zero temperatures. Do infertile couples need counseling? Yes. Most couples do. The inability to conceive even after trying for a year often leaves the couples frustrated and helpless. Further incidences like miscarriages or inability to stay pregnant even after successful conceiving exposes the couple to a lot of trauma & sense of incompleteness in their lives. Hence, psychological counseling and therapy often helps.